One of the things I am looking at right now is how, through the process of improving efficiency by making areas for local government bigger, people have become more and more distant from their local democratic representation. 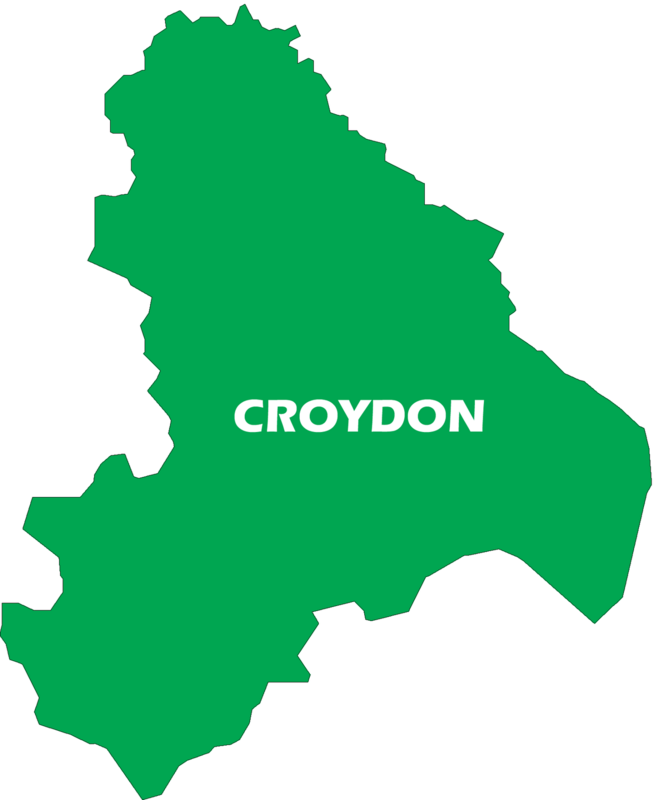 Take the example of the London Borough of Croydon. 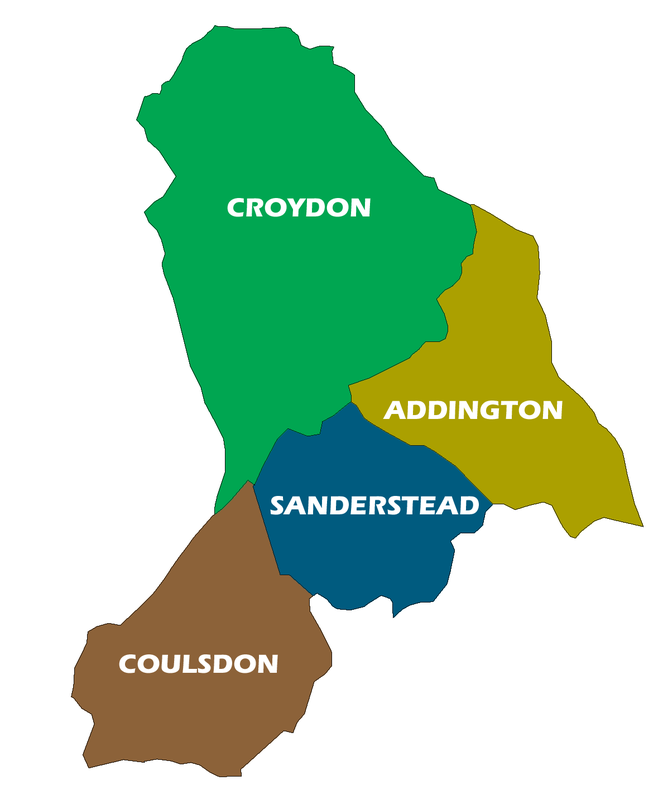 In 1900 there were four local authorities covering the area, three parish councils and a borough council. I should make it clear they didn’t have parity of status, or provide the same services and there was a terrific imbalance between their populations. In fact the arrangement was more an accident of history than of any purposeful design. 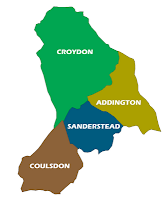 However, it meant that in 1900 Coulsdon (population 42,753) had its own governance separate from Sanderstead (20,940) and Croydon (190,684). By 1935 there were only two local authorities covering the same area and in 1965 there is one. This change meant that the population of the smallest council area Coulsdon residents elected local representation to increased by 175% from 1900 to 1935 and 440% from 1935 to 1965. 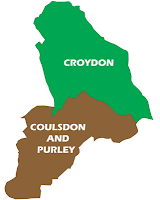 In this context it is perhaps easy to understand why these amalgamations were often opposed locally, and why community groups such as the Old Coulsdon Residents' Association (1936) were set up. What I hope to find out is what the experience of being made more distant from local democracy was like and what other effects this had.